Here we have my MkII hand held Spud gun very simple unit cheap to make and easy to assemble. This was my first Marketable gun I have sold this more then any other unit type. Even though its small it still packs a punch and can kick a spud well over 150 yards. 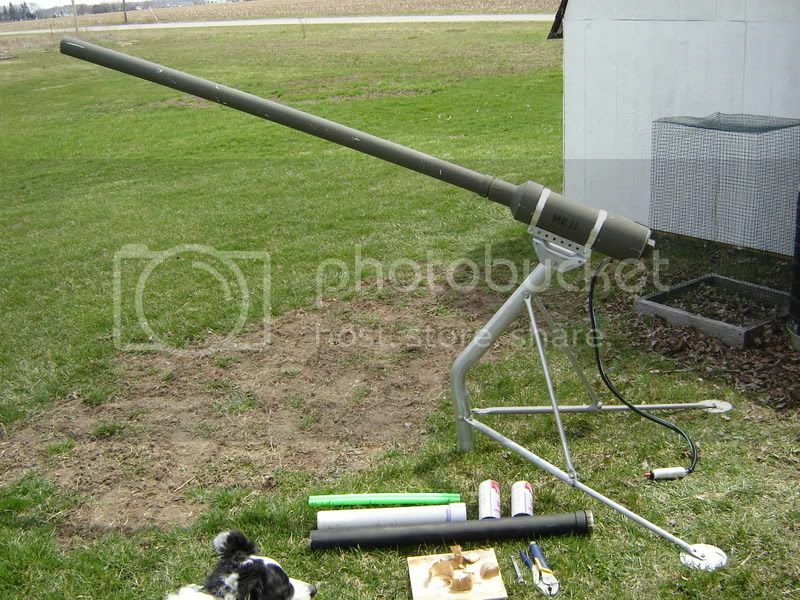 Here we have my MkIII Mountable/Two hand Spud gun very simple unit cheap to make and easy to assemble. Mounting: Can be mounted to tripod or post, can be a two-hander with the addition of handles or shoulder strap. 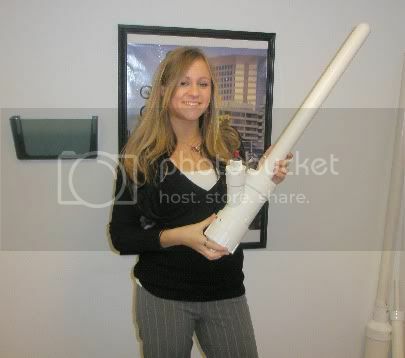 cool cannon and nice advertisement!!!!! Thanks only cost me a small cannon I really need to invest in a bikini model next time. 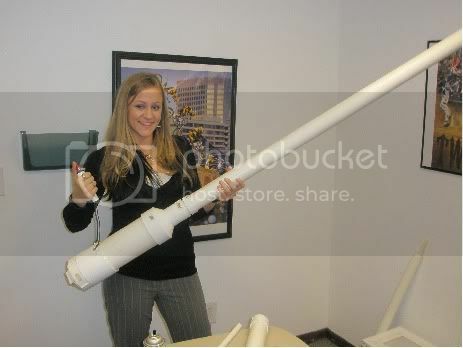 PS chicks dig spud guns once you get them to fire one!